Barcelona’s climate – sunny all year around? 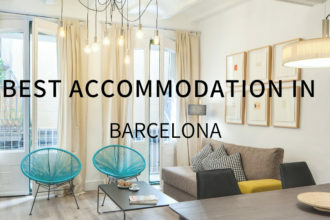 After a long journey, when you finally arrive in beautiful Barcelona you will be eager to leave your worries behind while enjoying the city. 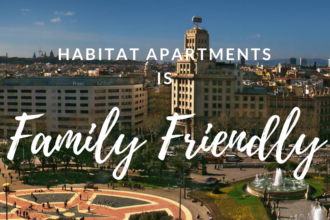 That is why we are providing you the best apartments with full service and 24/7 assistance.